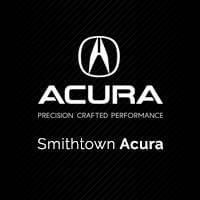 Looking To Finance Your Next Acura Near Long Island? Our Finance Team is committed to helping our Customers with their Credit Approval needs. Our Dealership has access to millions of dollars of credit from a variety of Lending Sources, and as a result, we are able to provide you with more options. Good Credit, Bad Credit, No Credit…We are here to help! Call one of our Finance Managers today, 631-366-6000.